Christine has worked with the Baird family and their horses for over 10 years. She is based out of Still Meadows Ranch near Sherwood Park Alberta. 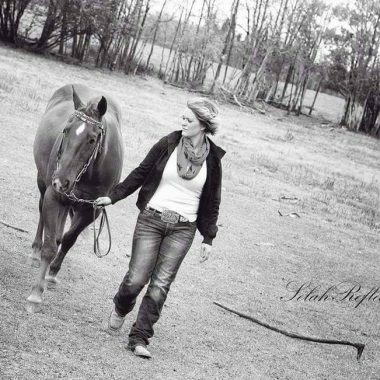 She provides horse training in all forms- such as reining, cattle work and barrel racing. Christine is a CHA Certified Instructor in Level 3 English with Jumping and Level 4 Western, has won multiple events and achievements in her career. We are happy to have Christine as a good friend and horse trainer involved with our program. Chris and Rich Miller are trainers and show coaches who work closely with River Lane Ranch horses. 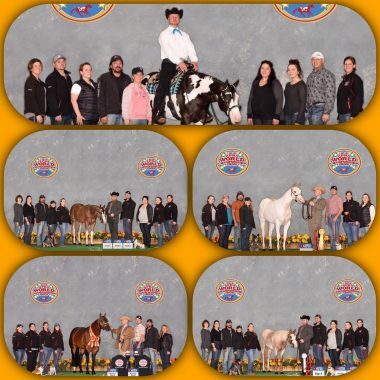 They have earned many world show champions titles and awards in halter, lungeline, showmanship, horsemanship, western pleasure, western riding, reining, trail, HUS and dressage.